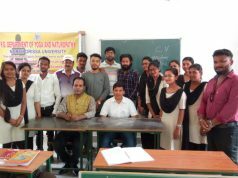 Bhubaneswar: Xavier University Bhubaneswar celebrated International Women’s Day from 8th March to 10th March 2018, with events organized by various committees of the college in association with IlluminatiX, the Media and PR Cell of XUB. The events were organized on the theme-‘Celebrating Womanhood’ to recognize the empowered women in our lives. The three-day celebration commenced with an event which was organized by XSEED, the Entrepreneurship Cell of XUB. The event was inaugurated with lighting of the lamp by Mahua Maharana, Social Activist; Elina Samantray, Ollywood Actress and Dr. Jolly Jose, Assistant Professor, Xavier School of Communication. 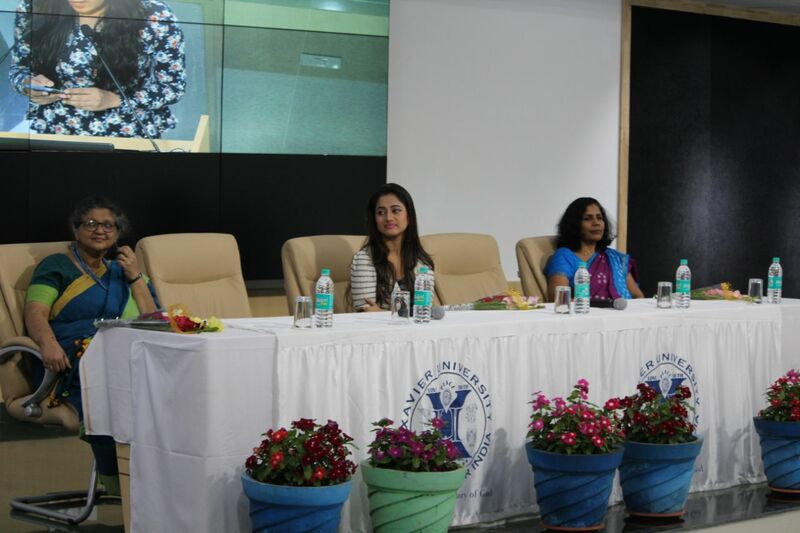 The speakers shared their thoughts and experience on today’s woman and appreciated their courage and stories. This was followed by poem recitation, dance and musical performance by the students of the university. To celebrate the spirit of womanhood, the Oratory Club of XUB, SpeakUp, organized an elocution competition on the theme- ‘It’s time Women should Brave Up, Rise Up, Speak Up’; The Knowledge Committee of XUB, XQuizzite, organized a quiz called ‘The Sheroes Quiz’, SPICMACAY XUB Chapter in association with X-Lens, the Photography Committee of XUB, organized Article Writing, Photograph and Painting Competition on ‘Women-Culture-Society’ and ‘Modern Women’, respectively. A micro-tale writing competition, themed on “Eve: Where It All Started” was organized by LitSoc, the Literary Society of XUB. The Sports Committee of the University organized a tug-of-war competition, which saw the participation of students in huge numbers. The three-day festivities recognized women and their contribution to the society with these events and competitions, throughout the week.